The Rhythm2Recovery team is led by Simon Faulkner, BSocSc (Psychology & Addiction) MCoun, a leading practitioner in the design and delivery of evidence based interventions utilising rhythm to assist with social and emotional learning and recovery from trauma. Simon has worked with a broad range of people dealing with a diverse range of challenging issues and designed a wide number of programs for different populations. These include young people ‘at risk’, people dealing with drug and alcohol addiction, mental health challenges and developmental disorders such as those on the autism spectrum, as well as for parents, and corporate employees. Simon is well known for his work with the Drug & Alcohol prevention service ‘The Holyoake Institute’ where he conceived, designed and delivered both the multi-award winning DRUMBEAT intervention and its extension, the computer game DRUMBEAT Quest — both programs are used by health and education services in countries across the world. Since leaving Holyoake, Simon has worked to broaden the R2R model and increase the diversity of its application. 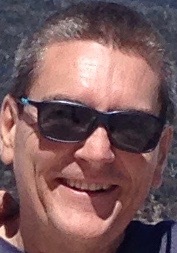 Simon has extensive experience working cross culturally and has delivered therapeutic interventions and training programs to Aboriginal and Torres Strait Islander communities across Australia as well as 1st Nations communities in both the USA and Canada. Simon has also worked closely with trauma services supporting refugee populations from a wide range of backgrounds. 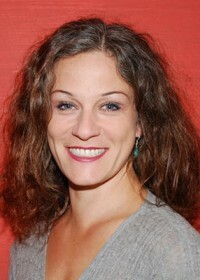 Bek Wermut is a Registered Music Therapist. She has primarily worked in mental health and substance use disorder treatment, although she has done work with a variety of music therapy populations. 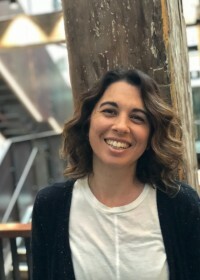 Bek has trained extensively in rhythm and drum-circle facilitation, and while she draws on a number of music therapy techniques and plays a range of musical instruments, her main focus and passion is in rhythm-based music therapy. Bek has designed and facilitated music therapy and rhythm-based programs for a number of mental health facilities. As well as facilitating music therapist and staff training programs in therapeutic rhythm facilitation for organisations and tertiary institutions. She completed her DRUMBEAT training in 2006 and Rhythm2Recovery training in 2016 and has been utilising this approach in her work ever since. Dr. Russya Connor is an international performance artist, drama therapist and highly qualified movement educator. Russya provides expressive, holistic therapy and counselling support to children as well as adults. She specializes in the connection between the body and the self, aiming to integrate physical, emotional and sensory perception with kinaesthetic responses. Following or restoring rhythmic movements (like breath, heart beat, expansion and contraction, high intensity and relaxation) can release trauma and help to become more flexible in response to varying demands of life. Russya trained as a DRUMBEAT facilitator and has been working with the Rhythm2Recovery model in a range of school & health settings, since 2016. Ray Watters is a qualified humanistic counsellor and member of the British Association of Counsellors and Psychotherapists. Ray resides in Surrey, UK and works predominantly with adolescents with behavioural challenges in education settings. He has been a drummer since the age of 7 and has been using drumming and music in his therapeutic practice for a number of years. 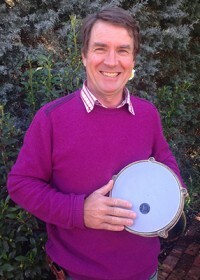 He is also a drum circle facilitator specialising in working in the mental health field and with individuals, groups and organisations in the Neuro-diverse community. At the same time Ray maintains a private counselling practice. Previous to his work as a counsellor, Ray spent 25 years in the public sector working around the world (Africa, Carribean, Middle East and Europe) and maintains a strong interest in working with ethnically diverse communities, and using rhythmic music to foster tolerance and understanding between people of different backgrounds. Christa Tinari is a speaker, author, and trainer with expertise in Bullying Prevention, Social-Emotional Learning and Violence Prevention. She holds a BA in Psychology with certification in Student Assistance Counseling, and a MA in International Peace Studies and Conflict Resolution. 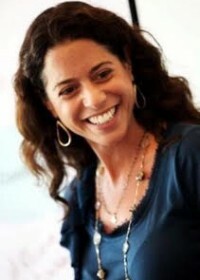 Christa created PeacePraxis in 2006 in order teach others the skills needed to build safe, caring and just communities. Christa is creator of The Feel & Deal Activity Deck and co-author of Create a Culture of Kindness in Middle School: 48 Character-Building Lessons to Foster Respect and Prevent Bullying. Christa believes in the power of music to bring joy and healing to people of diverse backgrounds. 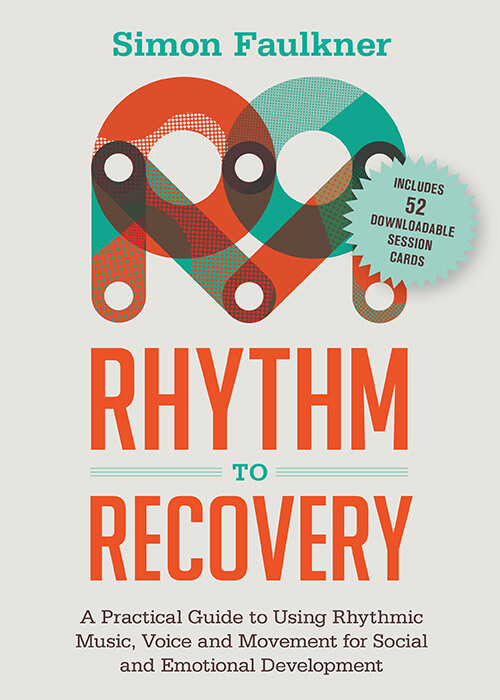 She was drawn to the Rhythm2Recovery program because of the engaging and masterful way it uses rhythm to develop the emotional health of participants.